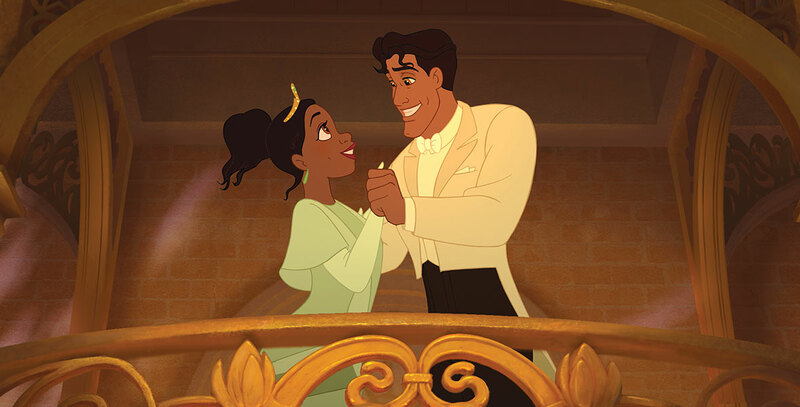 Princess and the Frog, The (film) Animated feature film. Tiana, a young African-American girl, is living amid the charming elegance and grandeur of the French Quarter of New Orleans in this musical set in the legendary birthplace of jazz. Her lifelong goal is to own her own restaurant. But when she meets neer-do-well Prince Naveen, who has been turned into a frog, she falls for the “kiss the frog” line and becomes a frog herself with the fateful kiss instead of transforming the handsome prince. This leads to an adventure through the mystical bayous of Louisiana. Directed by Ron Clements and John Musker. Released on November 25, 2009 in New York and Burbank (exclusive 2 ½ week engagement at the Disney Studio theater) and nationwide on December 11. 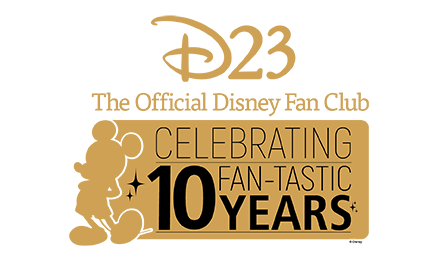 Voices include Anika Noni Rose (Tiana), Bruno Campos (Prince Naveen), John Goodman (“Big Daddy” La Bouff), Keith David (Dr. Facilier), Michael-Leon Wooley (Louis), Jennifer Cody (Charlotte), Jim Cummings (Ray), Peter Bartlett (Lawrence), Jenifer Lewis (Mama Odie), Oprah Winfrey (Eudora). 97 min. Songs and score by Randy Newman, a New Orleans native, who also does the voice of Cousin Randy. Based on an original story by Ron Clements and John Musker. Working title was The Frog Princess.